Rican Association of Interpretation and Education, Inc.
students, and educators (Proyecto Mucarito). 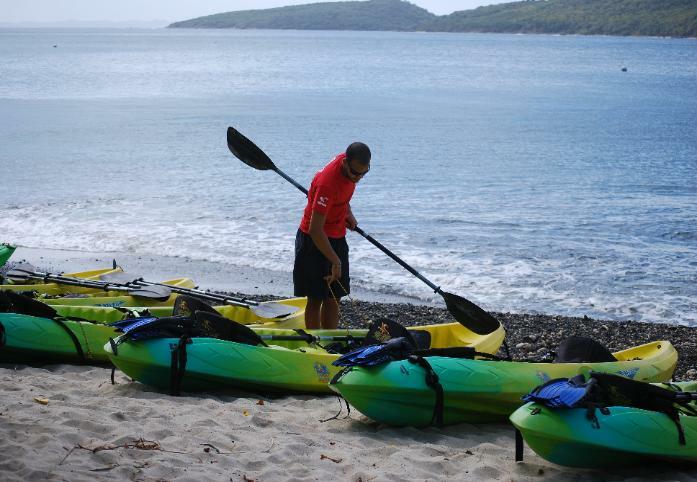 Luquillo or Fajardo? 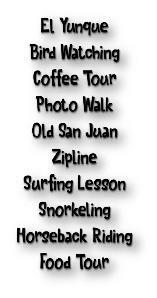 Adding a tour on your way to Ceiba? with an optional tour on the way? Contact us for quote. Ceiba/Fajardo o para ir al centro comercial en Fajardo? ¡Llámanos! 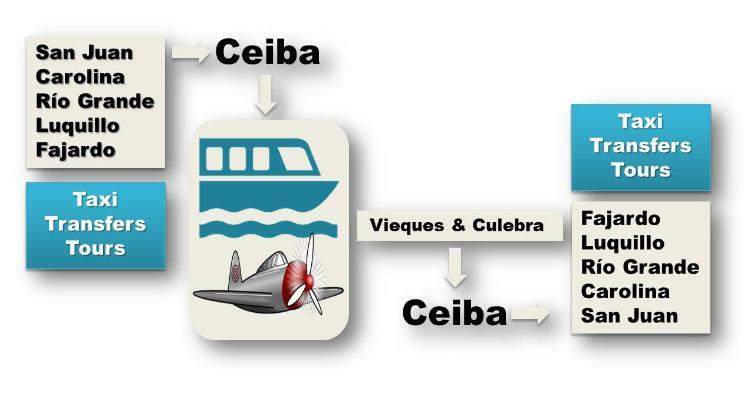 airport and the new ferry facilities in Ceiba at no extra charge for 1 to 4 PAX.